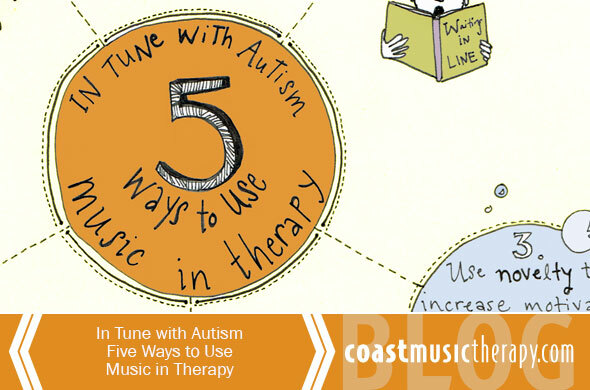 An autism music therapy infographic with five simple ways to use music at home or school. 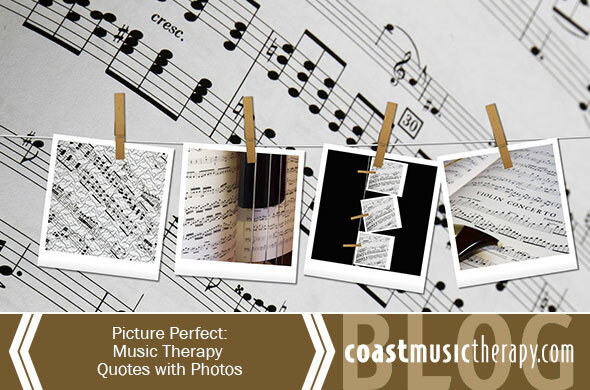 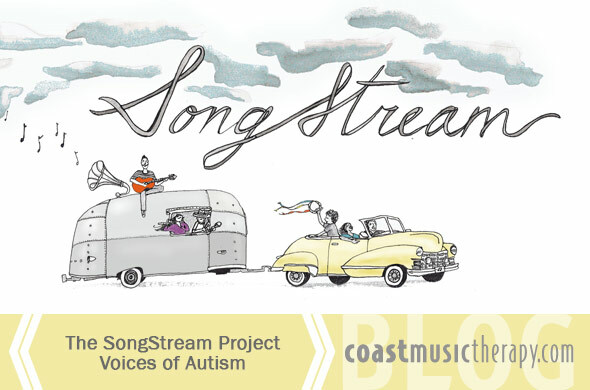 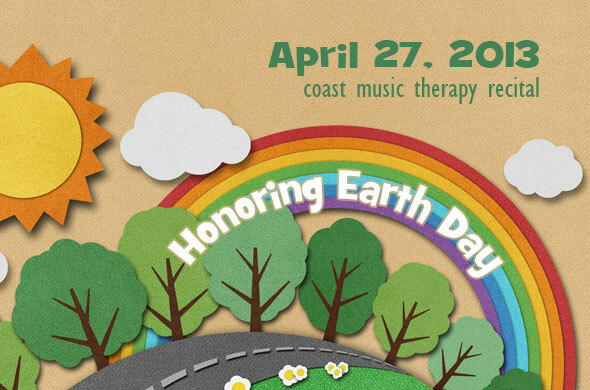 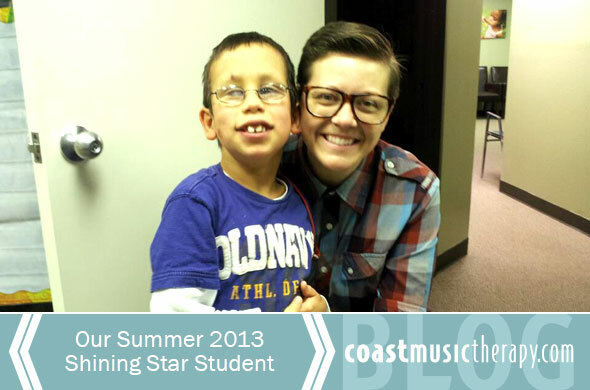 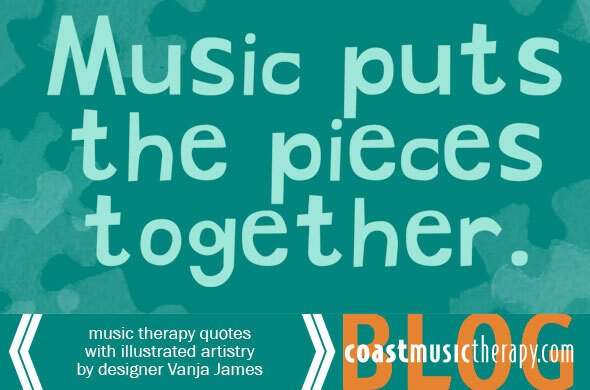 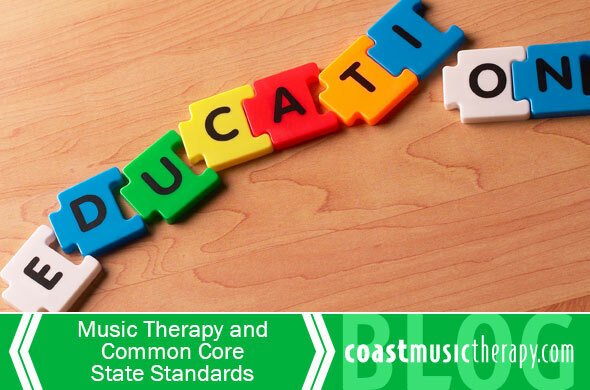 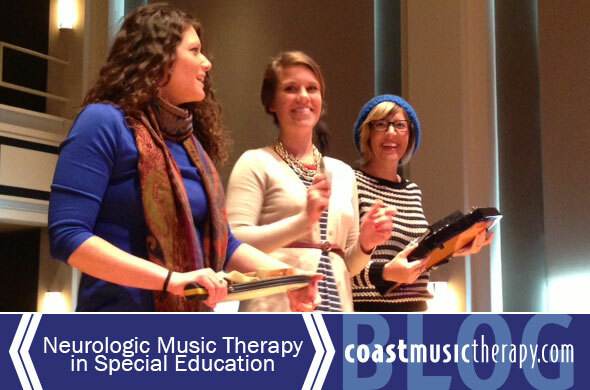 Congratulations to Jonah, the recipient of Coast Music Therapy’s Shining Star Student award! 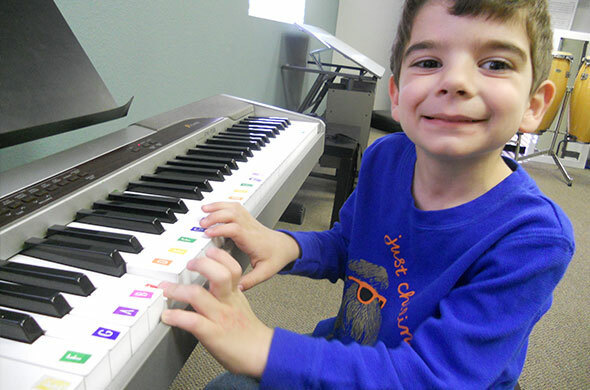 Save the date for our annual star student recital on Saturday April 27, 2013.